In an increasingly busy world, sometimes you just need a break – and we believe that one of the best ways to get away from it all is to treat yourself to a short spa break. 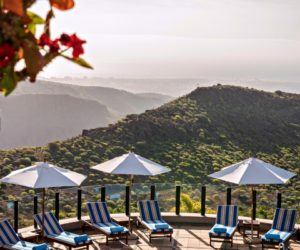 Whether you are looking for a romantic wellness-related expedition or a quick luxury spa escape, you can be in control of your own well-being during a busy work week with a short spa break. Experience the bathing culture in Budapest, enjoy farm fresh food in Italy or pamper yourself at the finest five-star spas in Portugal. Take a rest from stress without having to disrupt your work week. Enjoy peace of mind and relaxation with one of our custom packages designed to leave you refreshed and ready to take on the world again. 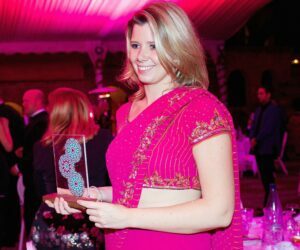 Contact Sarah on 0207 112 0019 or email her to discuss your requirements and let her create the perfect short spa break for you. 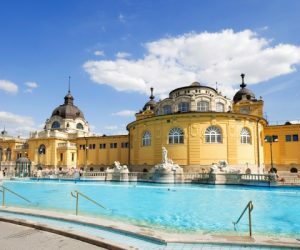 Discover the spa traditions of Hungary with the famous Gellert and Szechenyi baths. Stay in historic hotels, relax with expert massage and refresh your mind with the culture of Budapest. A great alternative to a city break, give your wellbeing a boost and escape for a few days with friends, family or even by yourself. Enjoy a balance of relaxing treatments, invigorating activities and delicious food in beautiful locations. Treat your loved one to a romantic spa experience. Connect through couples massage and enjoy quiet time together relaxing in state of the art facilities. Pamper yourself at the finest five star spas. Experience only the best service and facilities and discovery the true meaning of indulgence. Castilla Termal Burgo de Osma is situated in the Renaissance University of Santa Catalina, founded in the 16th century, in the town of El Burgo de Osma. The hotel has been built around a beautiful Renaissance courtyard. In the centre a great glass dome allows the thermal wellness area below to be bathed in natural light. 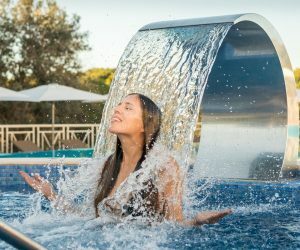 The pools and hydrotherapy use waters from the Santa Catalina spring, These hypothermal low-mineral waters that are rich in bicarbonates and calcium are ideal for anti-stress treatments. 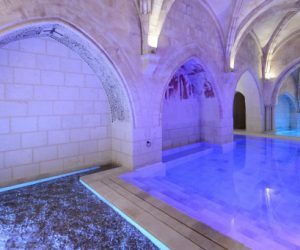 Erected on the ruins of the 12th century ancient convent of Sancti Spiritus, the Hotel Castilla Termal Spa of Olmedo is a thermal resort of 4 stars status. The legend goes that under the ancient convent there was water with healing powers. Today, eight centuries later, this thermal water is still used for its therapeutic qualities. A quiet 5 star refuge awaits you at Castilla Termal Monastery of Valbuena. Situated at the heart of Ribera del Duero, it is one the best preserved Cistercian monastery of the 12thcentury in Europe. Take a walk through the ancient cloisters and feel centuries old peace, indulge in the finest local gastronomy and bath in the mineral rich spa water. The hotel perfectly combines contemporary luxuries with elegance and charm in perfect harmony of this great building. Castilla Termal Balnario de Solares, situated in a vast park of centenarian trees, is a historical and emblematic building that has traditionally been a spa since the 18th century. Located in Cantabria, it is only a few minutes from Santander and the magnificent Cantabrian coast. Longevity Cegonha Country Club is a charming four star hotel with Spa and Wellness facilities and services, nestled in a tranquil and green area of Vilamoura (Algarve), yet surrounded by the amazing Vilamoura lifestyle with beaches, marina, golf courses, walking and biking trails, and many other attractions. Vilalara Longevity Thalassa & Medical Spa is a unique fusion of Thalassa, Spa and state of the art Wellness and Anti-Ageing Solutions, within an exotic landscape of tranquilizing lush gardens surrounding a secluded algarvian beach. An integrated experience to help you Relax, Revitalize, Re-energize and Rejuvenate. Hidden away among the tall trees of the surrounding parkland near Portugal's northern border you will find everything you ever dreamed of: luxury and modernity in a period setting that offers a refuge of peace and well-being. Recognised decades ago as a thermal destination par excellence, at the Vidago Palace Hotel, you will find the most advanced health treatments and relaxation techniques, an international standard golf course and gastronomy that's a real feast! 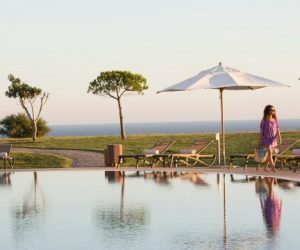 Enjoy a truly unique and stunning cliff-top location in Portugal, Cascade Wellness & Lifestyle Resort is one of the most luxurious 5-star hotels in the Algarve, offering an elegant and sophisticated experience. Located in the heart of the Rogaška Slatina Health Resort, Slovenia, the Grand Hotel Rogaška is a perfect example of timeless architectural class. 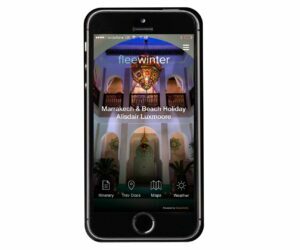 Every guest is transported back to the times of Princess Sissi (Elisabeth of Austria), Franz Joseph and of charming evening concertos performed by musician Liszt. The unique five-star boutique Hotel Aleksander is located in the idyllic environment of Rogaska Slatina, the famous European health resort. The hotel includes 21 luxury suites and rooms, fitness centre, a modern spa centre and top restaurant Donatela. It is a perfect choice for a luxury stress less or medical-wellness getaway. The Aria Hotel Budapest is a luxury 5-star boutique hotel with an exquisite design inspired by music. To compliment the musical concept, master designer Zoltan Varro’s vision was to simultaneously recreate the rich, lavish atmosphere of a historic Hungarian palace while also embracing visitors in the warmth and comfort of a private residence. In the Danube River, between Buda and Pest is Margaret Island, a tranquil getaway in the centre of the vibrant city of Budapest. Known as the green heart of the city, it boasts two four star superior hotels, the Grand Hotel Margitszget and the Margitszget Health Spa Resort. The Art Nouveau style Danubius Hotel Gellert first opened its door in 1918 and has long been an iconic Budapest landmark that has even featured in Hollywood films. It’s stately building at the foot of the Gellert Hill, also houses the world famous Gellert Baths, which include an outdoor pool with the original wave generating device installed in 1927. 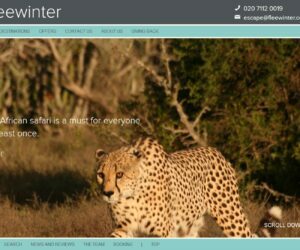 Up to 30% off bookings! 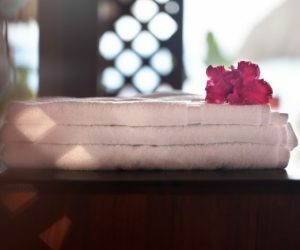 15% discount on all Longevity Spa & Wellness standard programmes, for stays with arrival and departure dates between 1st and 31 March 2019. A quiet 5-star refuge awaits you at Castilla Termal Monastery of Valbuena. Situated in the heart of Ribera del Duero, it is one the best preserved Cistercian monastery of the 12th century in Europe. Take a walk through the ancient cloisters and feel centuries old peace, indulge in the finest local gastronomy and bath in the mineral-rich spa water. Stay for 4 nights, pay for 3! Retreat from the world and restore your spirit with Casa Leon. 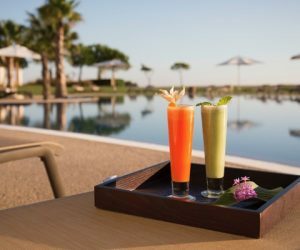 Let the warmth of the Canarian sun, delicious local food and daily wellness activities recharge and rejuvenate you.